On February 2, the French celebrate Le Chandeleur or Candlemas. It was originally a religious festival, dating back to Roman times, to commemorate the purification of the Virgin Mary and the presentation of the baby Jesus 40 days after Christmas. 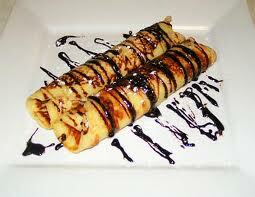 The celebration is now also referred to as Crêpe Day and includes the consumption of a variety of crêpes. It is believed that the crêpes became part of the tradition as a way to finish off the butter and eggs before Lent began, in the days when refrigeration had not yet been invented. Tradition, candles, crêpes and butter – all beautiful things. 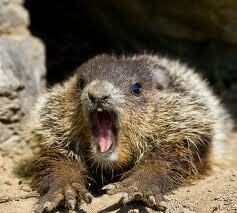 In Pennsylvania, on the same day, we celebrate the groundhog (a type of rodent) named Punxatawney Phil emerging from a hole in the ground. Enough said.